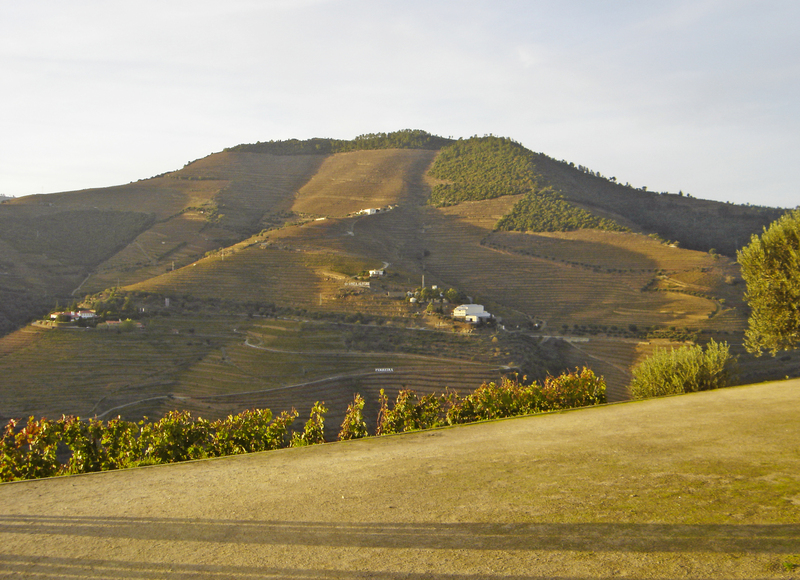 The Douro valley on a warm, golden autumn day is a great place to be. There are people who travel half the world to get to see it, and I am so privileged to live nearby! 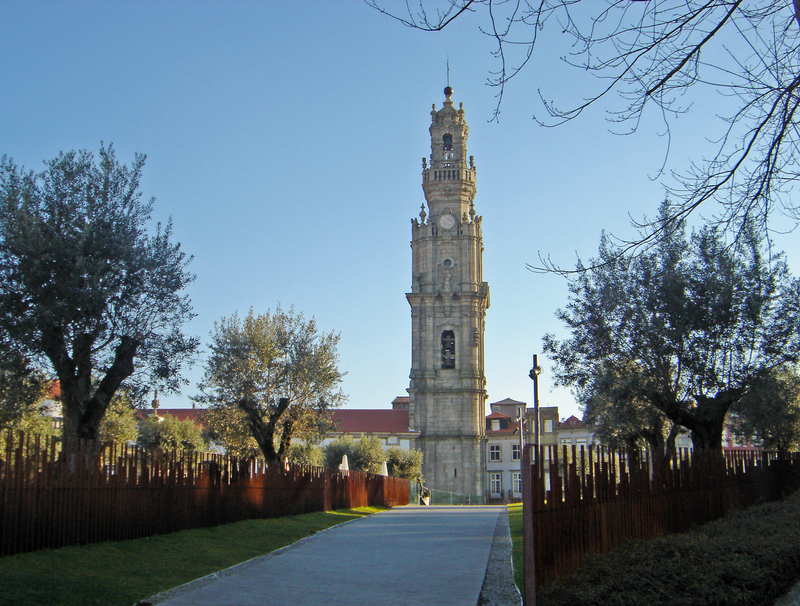 Last weekend, the time has come to pay a visit to the region, passing through Mesão Frio, Peso da Régua, Pinhão and Quinta do Seixo, where I spent most of the afternoon. The Alto Douro region has been listed as a UNESCO World Heritage Site since 2001 and it is one of the world’s oldest recognized and protected wine production regions. And its contemporary life is flourishing amazingly! 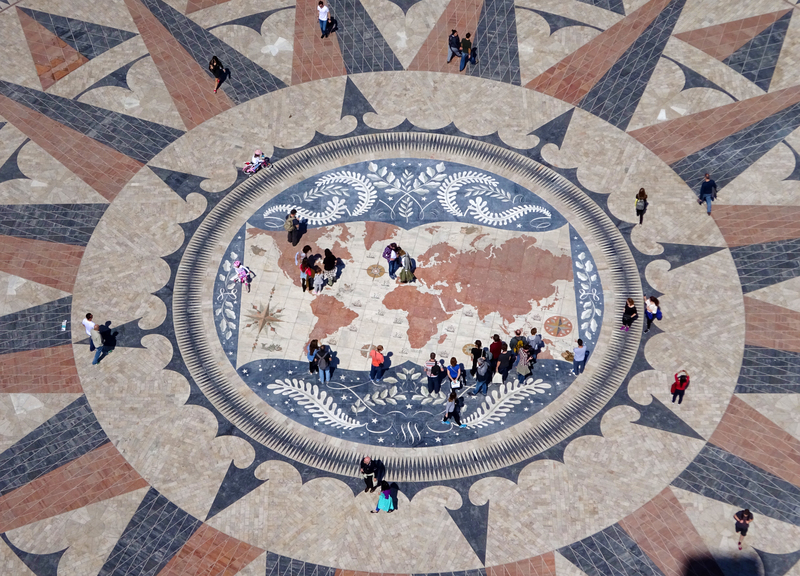 An average Portuguese is probably as much as a wine expert as a professional enologist in countries with less wine culture. 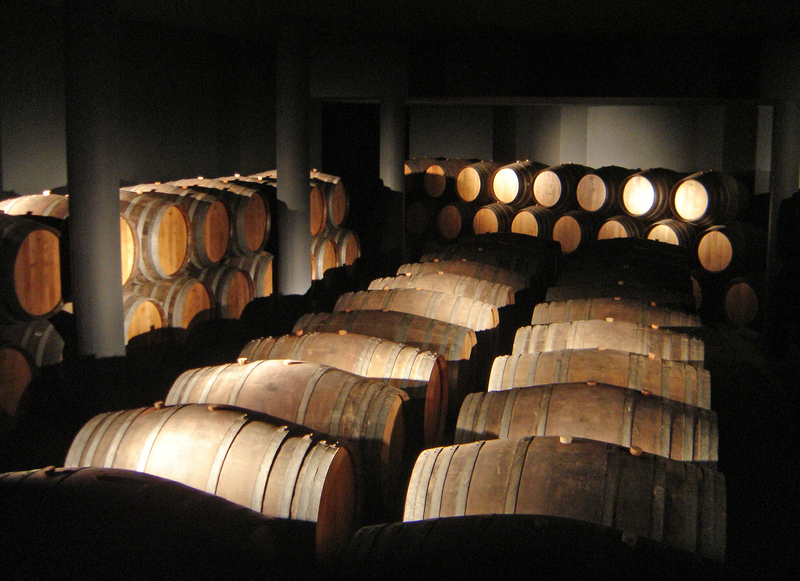 Wine is a part of their everyday and a major pillar of the national economy. 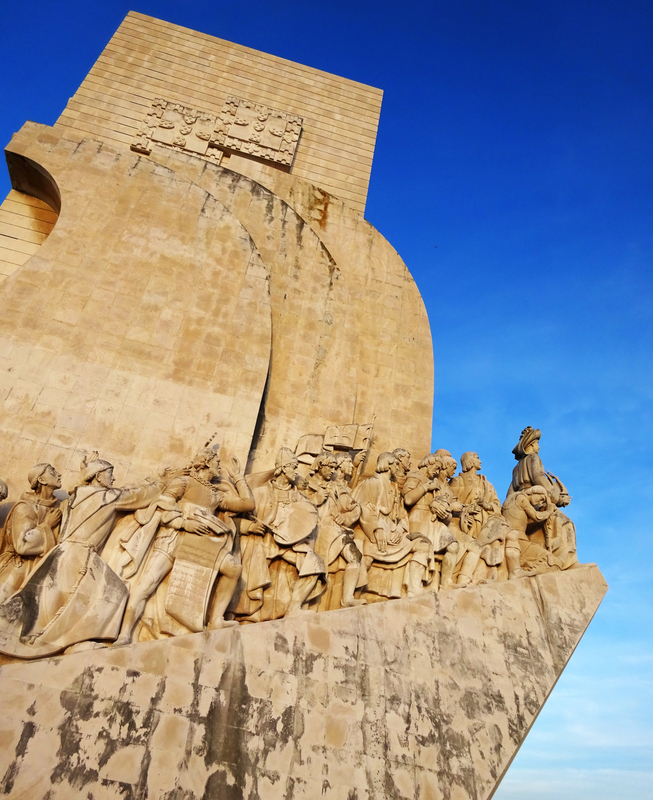 Never forgetting the traditional modes of wine production (which can be known from azulejo panels or learned about in museums), they however opted for the use of latest technologies in this industry nowadays. So there are robots, computerization and wine institutes with highest precision instruments involved to get the best of what nature has to offer. 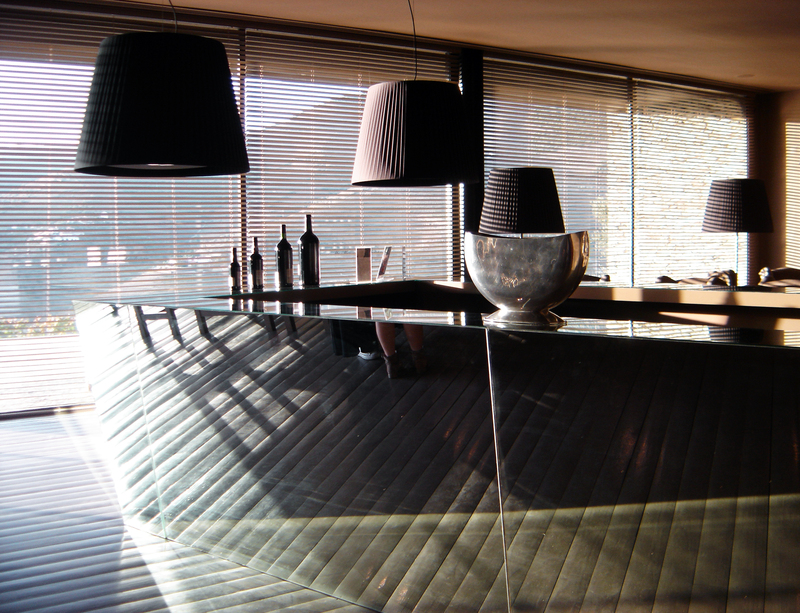 Actually, Portuguese wine producers don’t hesitate to take the best of both worlds, and that can be seen in Quinta do Seixo: in 2007, the old structures there were recuperated and a modern winery constructed, upon a design by Cristiano Moreira & Associados. Cristiano Moreira (1931-2012) was a professor at the University of Porto, with significant experience in industrial facilities, and, in my opinion, refined approach towards the beautiful Douro landscapes, both cultural and natural. 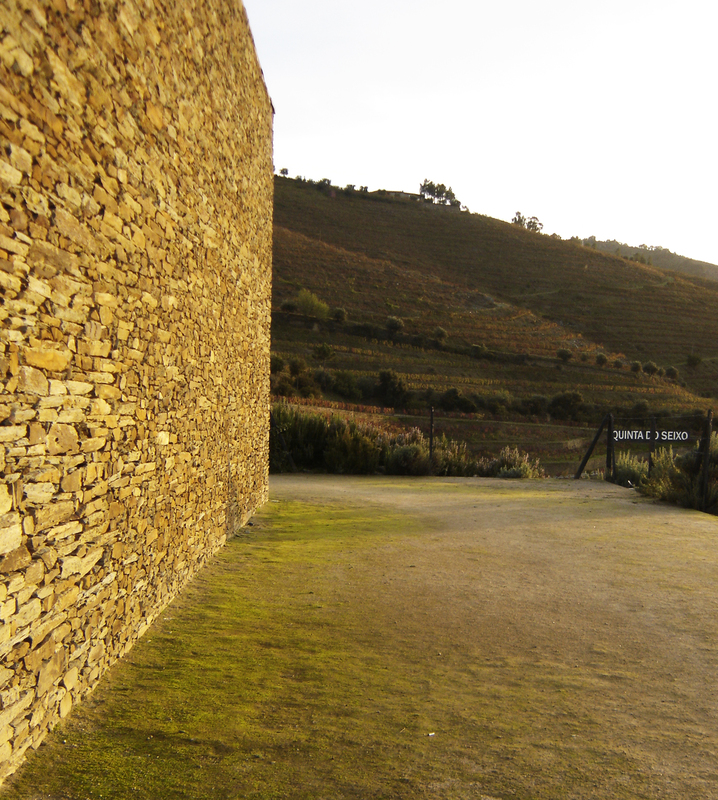 Voilà, here I am at the Quinta do Seixo: at first glance, it seems to be an immense complex of vineyards, with a well-maintained old building, perfectly integrated into the landscape. During the tour, I discover lots of contemporary elements invisible from the outside. And later, with some a posteriori research, I realized the scope of construction works done! 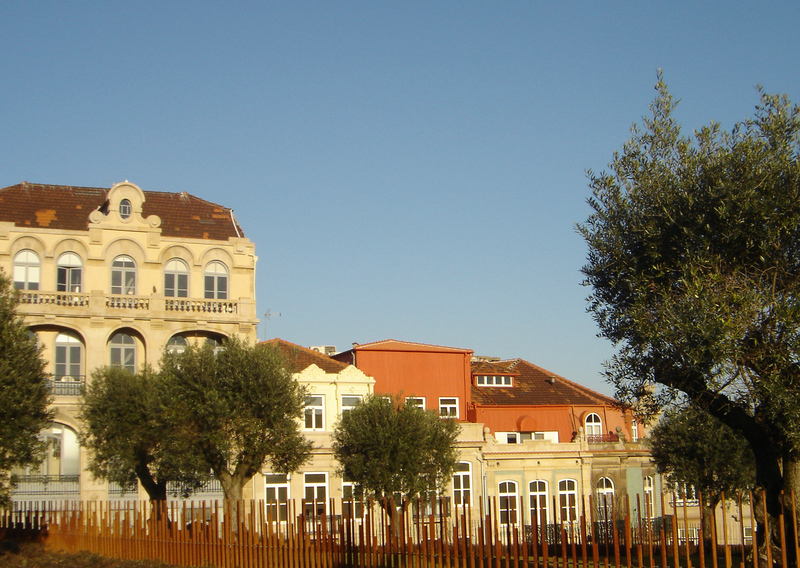 The quinta (the wine production estate) is situated near the village of Pinhão. The view to the wavy hills in all shades of green and earthy autumn colours is breathtaking. And there I come to the recuperated building itself. There is nothing in it that is not in harmony with the landscape. The technology is only visible from the inside: the robot-presses for the grapes instead of human labour and steel barrels for the wine to be preserved up to highest standards, the video-projectors everywhere and the latest-generation illumination. Maybe even a little too contemporary presentation, if you ask me! 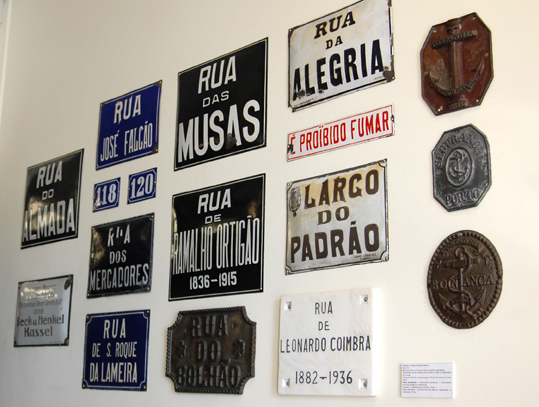 But then, after the theoretical part, I get to taste the port wines, and that is an experience involving all senses. 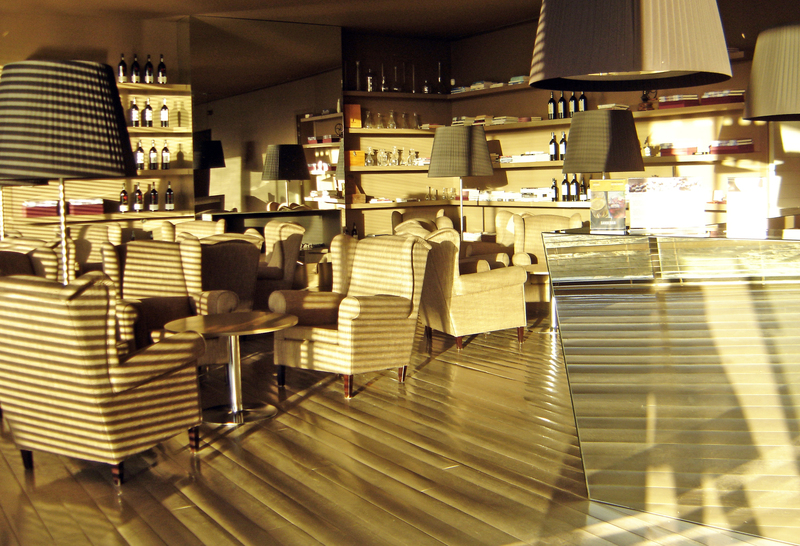 From the dark and elegant exposition and interpretation spaces, one gets to the bright, sunny tasting area, opening towards the landscape. Oh, how cleverly were the mirrors used to reflect the western sun and create shades and reflections! The division towards the outer space was nothing more but the thin glass surface that stretched throughout the entire length of the room. However, I was blessed with the best possible weather, so I spent most of my time outside at the terrace. 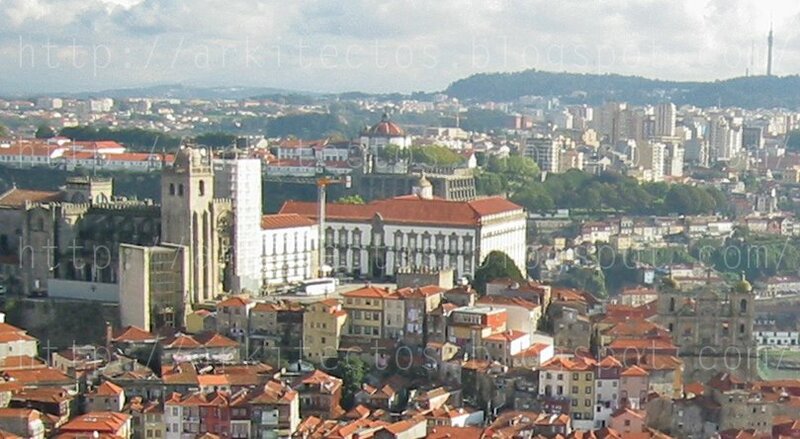 The view stretched from Pinhão in the distance to the green terraced landscapes all around. The building and the terrace were just……nature rearranged: the layered stone façade with rich texture, the earthen esplanade with touches of grass and moss, and the shiny spotless glass surface reflecting once again the landscape. Silence is broken by glasses tinkling in a toast. And then, a sip of vintage ruby port crowns this magic experience. Photos: all mine except the first one, which comes from http://www.afaconsult.com/portfolio/29911/92/adega-da-quinta-do-seixo. How to create a monument to deindustrialization? 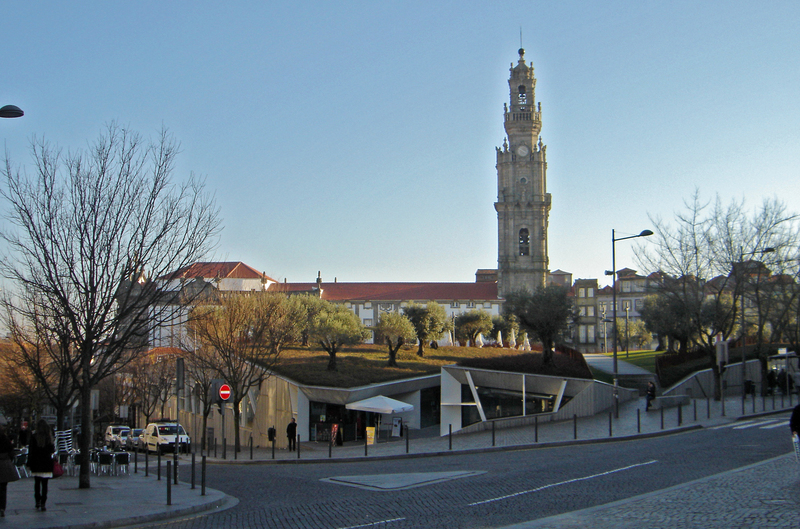 Two architects from Porto have recently challenged one of the axioms of heritage preservation theory: the one that says a monument may be dislocated only in exceptional circumstances. 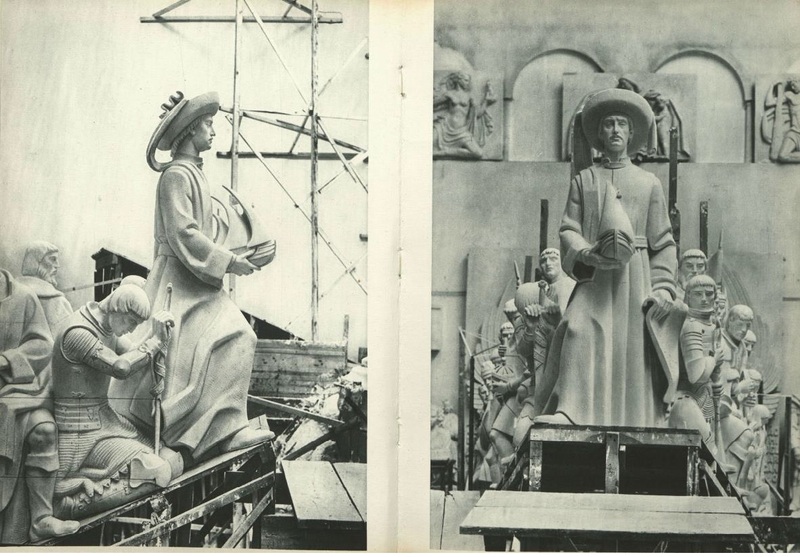 I know examples of dislocation being done when some public works (dams) of extreme importance were built, yet the values of monuments were also unique and worth preserving. 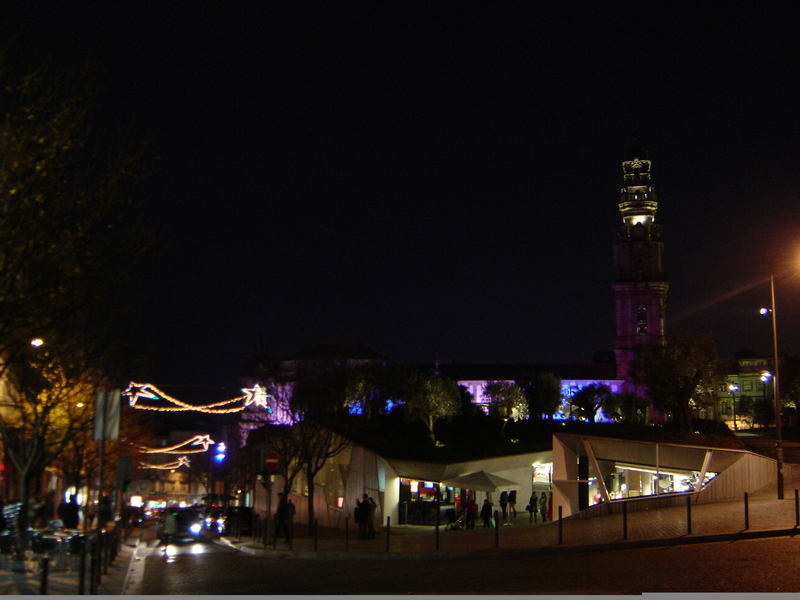 But what happens if the monument has been put out of use and stops making sense in the contemporary city? 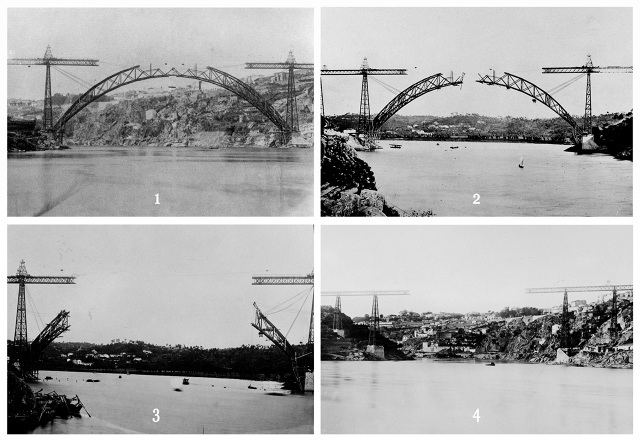 This is what happened to the Maria Pia bridge in Porto, designed and executed in the second half of 1870s by an Eiffel’s collaborator, a Belgian engineer named Théophile Seyrig (Seyrig has also designed the other bridge, that of Dom Luiz I, that is still in use and links Porto with Gaia). The Maria Pia bridge is out of use since 1991. Not even pedestrians can cross it – I personally checked, but there is a locked gate that prevents access. It has no purpose but to be beautiful. 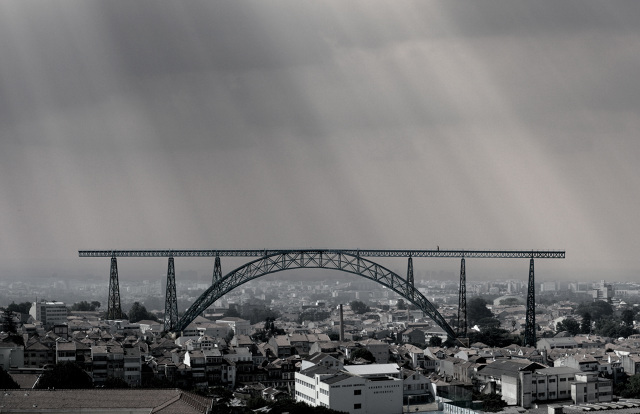 Around it, in the central zone of Porto, there are five more bridges that took over the transportation functions. 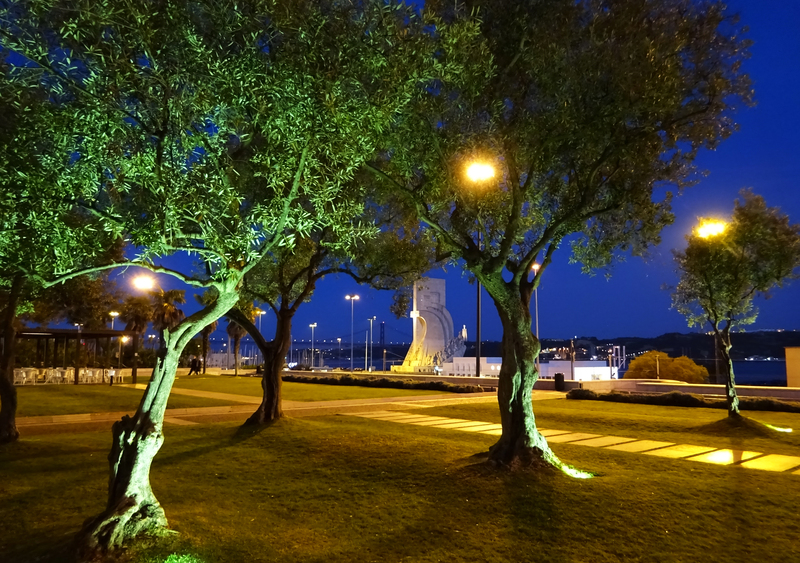 So why not repurposing the former monument, dedicated to great achievements of the industrial revolution? 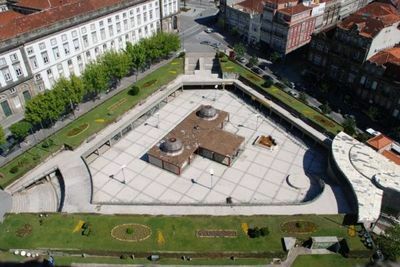 This is what the team of young architects, Pedro Bandeira and Pedro Nuno Ramalho, suggested in their entry for the competition that was held last summer in Porto: dismantling the bridge, and then reassembling it at a prominent position in the Porto city center, making it a major landmark, and thus contributing to local identity and economy by attracting visitors. 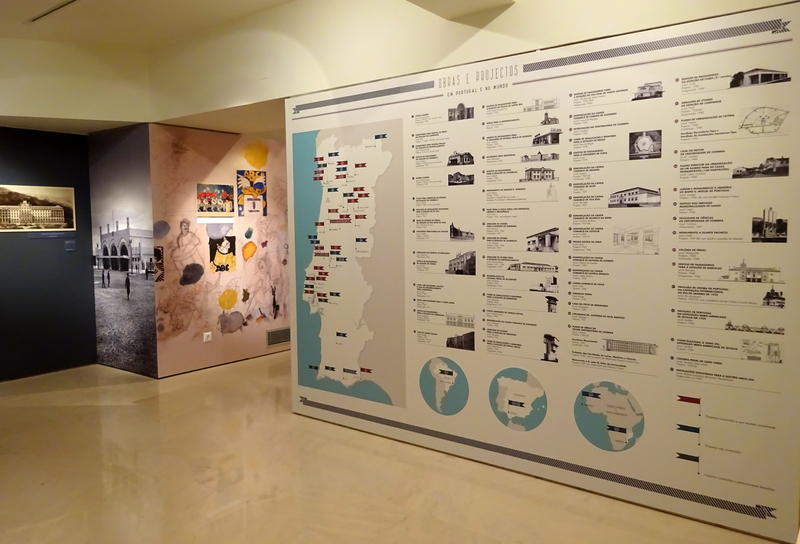 They have even calculated the costs, and it turned out quite feasible (way more affordable then building another Casa da Música, for example)! However, I think their proposal is more valuable in a philosophical sense: we are living in the post-industrial age and some proper monument of the present state of things is to be proposed. It is also a way to give a breath of life to the structure that has lost its sense in the contemporary epoch. Reversing the process! This brings to mind Le Corbusier’s thought on historical monuments I remember from the Athens Charter: “Death, which spares no living creature, also overtakes the works of men. 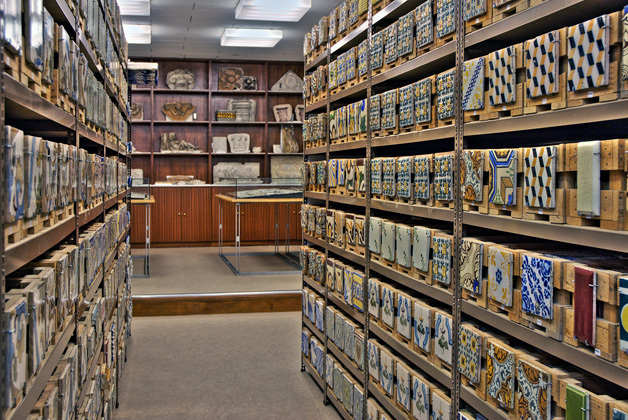 In dealing with material evidence of the past, one must know how to recognize and differentiate that which is still truly alive. The whole of the past is not, by definition, entitled to last forever; it is advisable to choose wisely that which must be respected”. 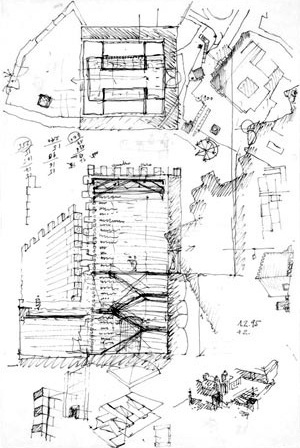 Le Corbusier, The Athens Charter, New York 1973, p. 86 (The Athens Charter was first published in 1943). 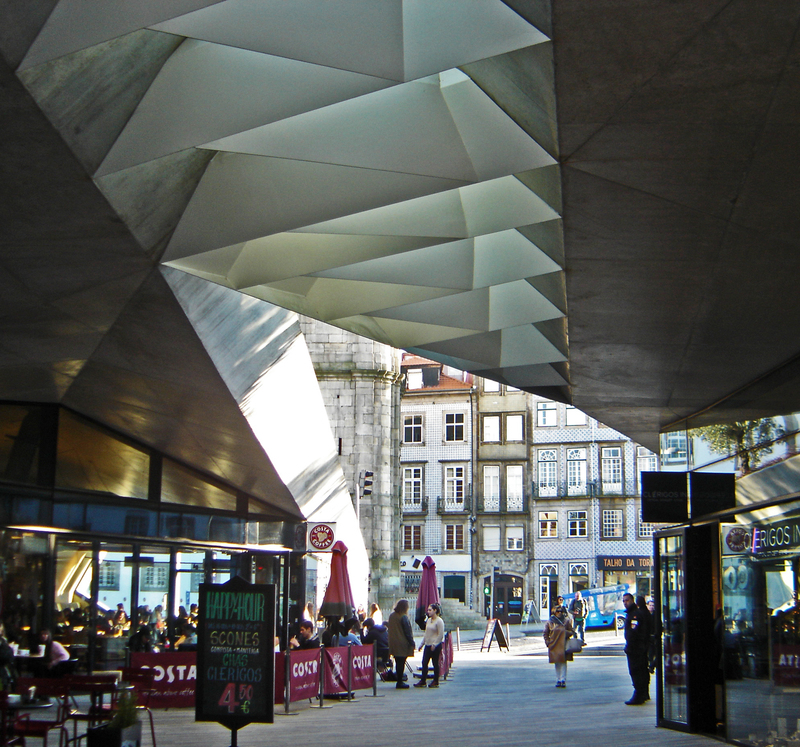 Porto, the bank of materials. 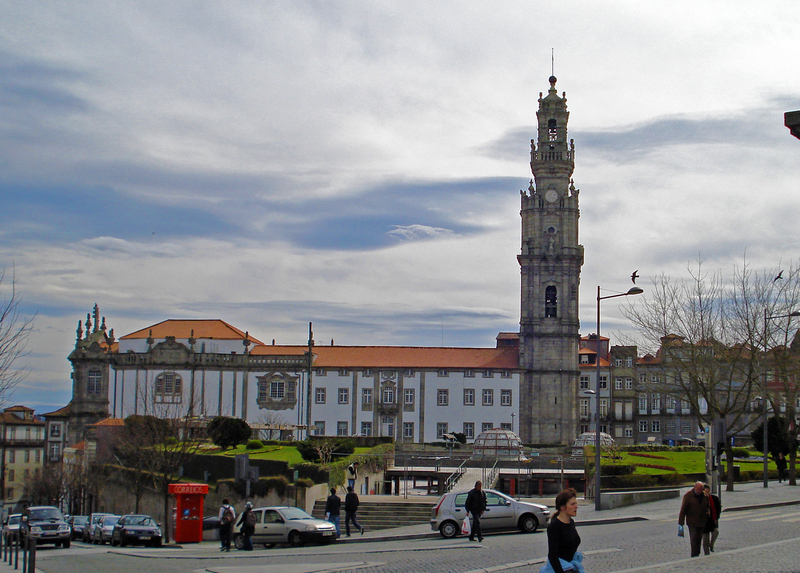 The Bank of Materials of Porto is one of the newest initiatives of the city authorities in the realm of built heritage. 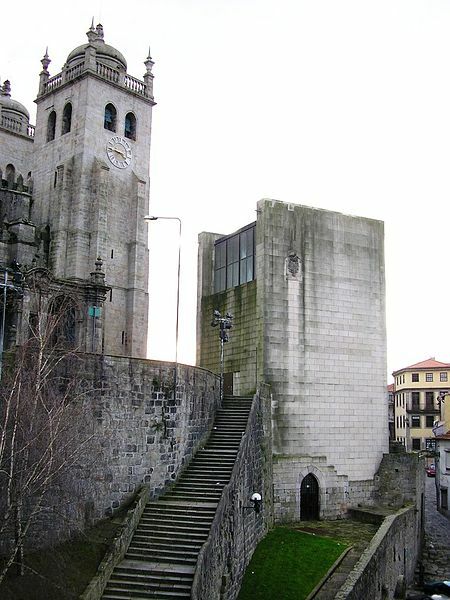 It was opened in 2010, with the idea to collect the repetitive elements from the Porto façades: the ones being in disrepair, or the ones about to be demolished or modified. 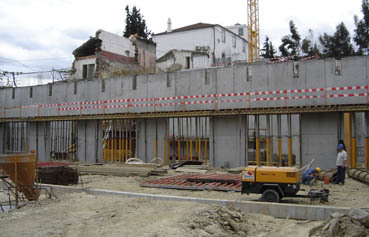 If a citizen needs to rehabilitate a façade, the Bank of materials provides them exemplars of the repetitive elements (be it tiles, stucco, stone or cast iron details) at no cost at all. Not only this is useful in restoration of built heritage, but it’s also enchanting to see examples of materials used for construction and decoration in Porto over centuries, all at one place! 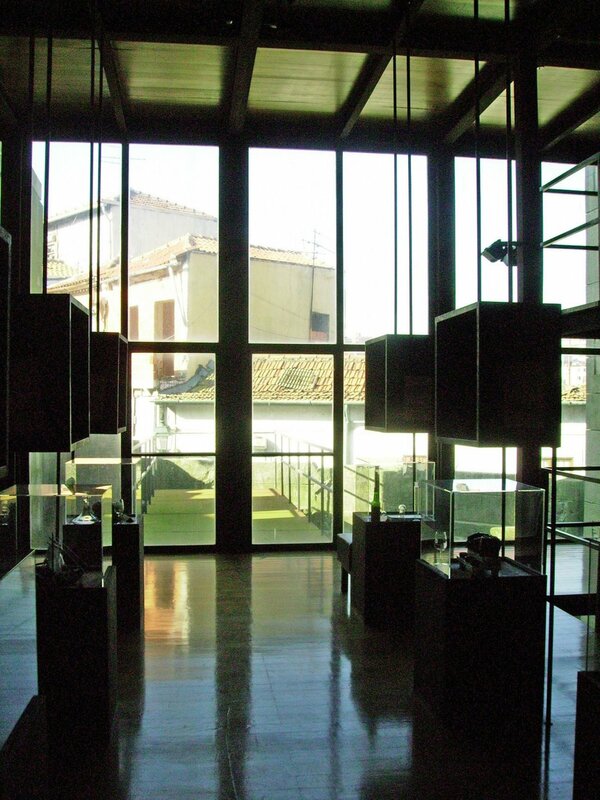 Most of the exhibits are ceramics and tiles, dating from 15th century to the recent times, but there are also hundreds of stuccoes, various wooden, stone and iron artifacts. Such as ancient street or commerce name plaques, that were duly saved (while many of them actually still proudly remain on the buildings). 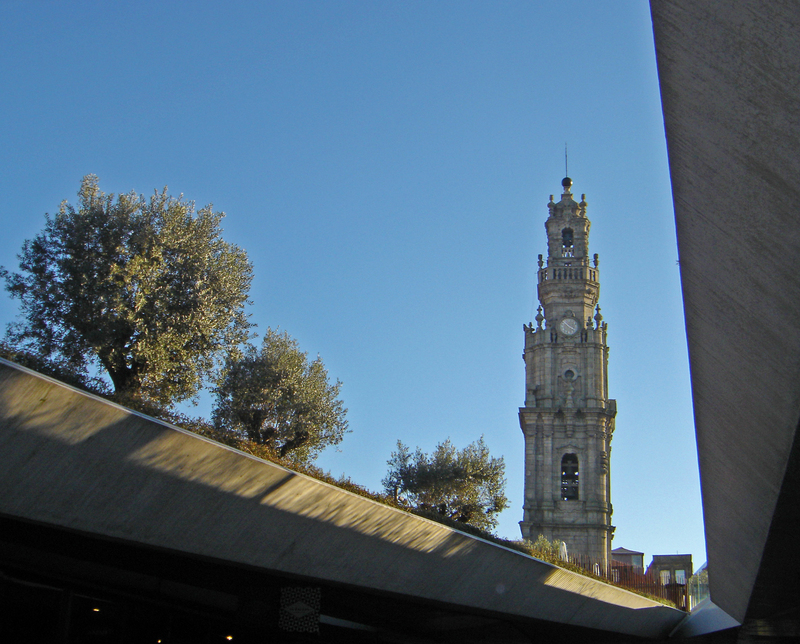 Porto is the city of respect for the things old, I deduce!